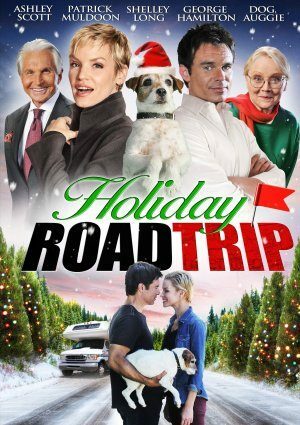 When Maya’s obscenely successful boyfriend Davis leaves her right before Christmas, she begrudgingly decides to volunteer on the RV tour along with Pat and Scoots! At first, the road trip is a match made in hell. Pat eats nothing but junk food, but she wants to be healthy. He listens to hard rock, while she prefers jazz. He drives 95, while she coasts at a leisurely 55. She thinks he’s an uneducated man-child while he thinks she’s a self-absorbed snob.